My moustache is about to disappear for another eleven months. After 30 days, this is what I produced on my face this year. 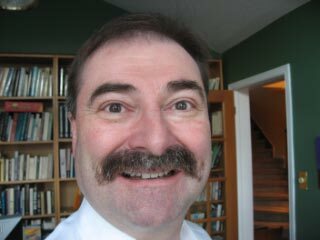 As soon as I get back to Ottawa tonight, the moustache will come off and my family will rejoice. But you know that the moustache isn’t really the objective. 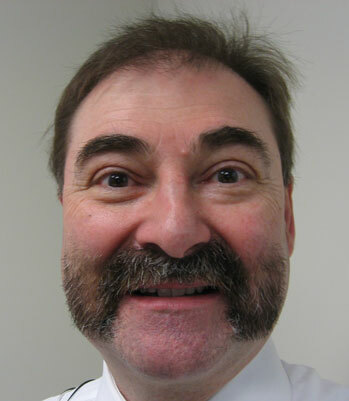 In fact, it’s simply a way to point to two very worthy causes: Movember and Mustaches for Kids. 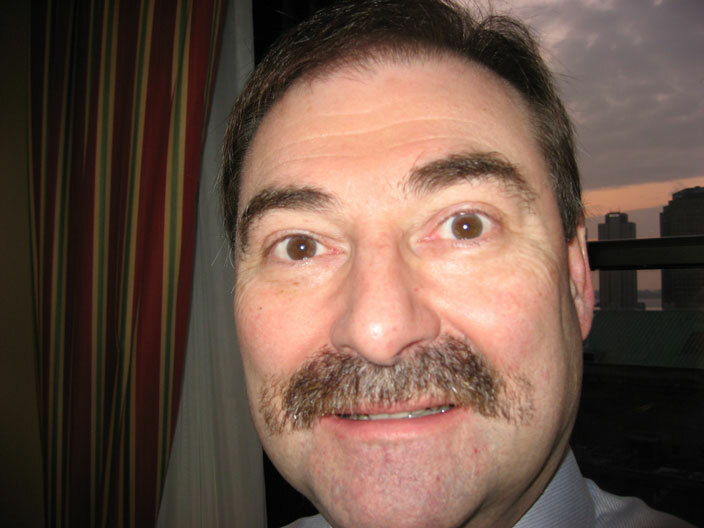 Even though my moustache growing is done for another year, you still can give to these two worthy causes. Click over either to my Movember page to contribute to fight prostate cancer or Mustaches for Kids to make a sick child’s wish come true. Either way, you’ll help make the world a little bit better. Every November, friends and family cringe as I engage in the annual Mustaches for Kids campaign. Through Mustaches for Kids, men around the world band together to raise funds for charities such asDonorsChoose.org, the Make-A-Wish Foundation, Children’s Hospital of New Orleans, and San Francisco’s Legal Services for Children. The local chapter I participate in – Mustaches for Kids Ottawa – raises funds for the Make-a-Wish Foundation – which uses the money to make a sick child’s wish come true. This year, the mustache-growing men of Ottawa raised over $32,000 for the Make a Wish Foundation. That brings our five year total to $82,000. Several people noticed my hirsute appearance and contributed as a result. Big thanks to Terry Fallis, Dave Fleet, Guy Skipworth, Eden Spodek and Dave Hicks. Somewhere there is a sick child who feels a bit happier thanks to your generosity. And thanks to to M4K’s Ottawa organizer Brett Tackaberry for keeping this effort growing for the past five years. So, for now it’s back to being clean shaven. But don’t worry, I’ll give everyone reason to chuckle at me when I start the whole process over again November 1, 2010. Once again this year, I’m annoying my wife and providing amusement to many others by growing a mustache. And as I hear people chuckling as I pass by, I take comfort in knowing that it’s all for a good cause – helping make the wish of a sick child come true. Yes, I’m participating again this year in Mustaches for Kids. During the month of November, I join other men in cities and communities across North America in a desperate plea for your attention. And once we have it, we ask you to make a contribution to a most worthwhile cause – the Make a Wish Foundation. For years, Make a Wish has been bringing a smile to the face of seriously ill children. And I want to help them do this. And you can help too. Simply go to the Mustaches for Kids site that I’m registered on and make a contribution. Here’s a bonus. If you indicate on the M4K Website that you’re making your contribution in support of me, I’ll match your contribution. I’m hoping that people will make a total of $1,000 in contributions associated with my ‘stache. I’ll match all the contributions up to that amount. So, please open your heart and your wallets. Help make a sick child’s wish come true.